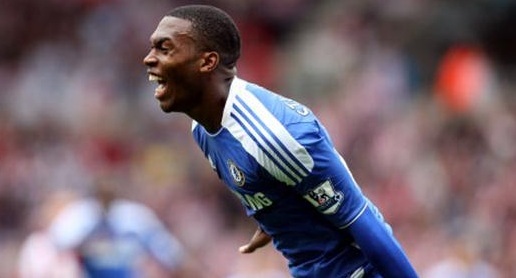 Fabio Capello has revealed that Daniel Sturridge will make his England debut against Sweden at Wembley on Tuesday. The Chelsea youngster will be one of a host of changes made by the Italian, as he looks to change the side around after Saturday's 1-0 win over world champions Spain. Sturridge has impressed many with his performances this season, which have earned him a regular first-team spot with the Blues, and he will now be given a chance to stake his claim for a place at next summer's European Championships. Blues skipper John Terry is expected to return, having sat out the Spain game, while it's unclear as to whether Frank Lampard and Ashley Cole will feature.